A number of London universities have courses starting in either January or February, including foundation degrees, undergraduate degrees, postgraduate Master's, PhDs, short courses, distance learning and English Language courses. 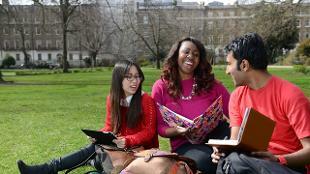 The majority of London universities offer various start dates throughout the year for PhD students. This normally depends on the availability of your supervisor. Please use the course search to identify a suitable course and contact the university for further information. You can also search all courses (all start dates).